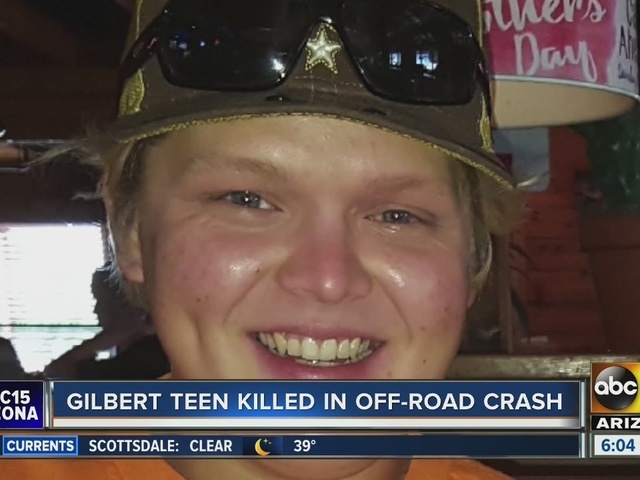 Family members have confirmed with ABC15 that 17-year-old Cameron Kay was the victim in Saturday’s UTV crash near Roosevelt Lake. 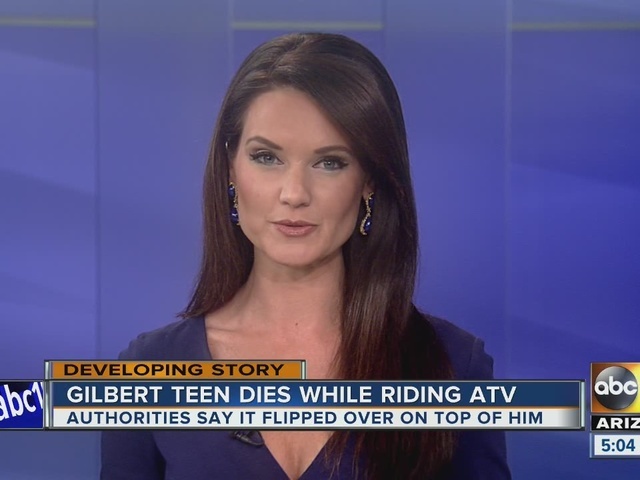 The Gila County Sheriff’s Office responded to the scene, and said that a teenage boy was involved in a crash where a Side by Side vehicle he was riding in rolled over on top of him. He was airlifted to the hospital but did not survive. Family says Kay was a junior at Higley High School. A celebration of life will be held at The Church of Jesus Christ or Latter-day Saints on December 2, at 9:00 a.m.
A Gofundme page has been set up by family to help pay for funeral costs.